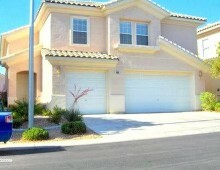 I'm Angela a licensed real estate agent and manager of a beautiful vacation rental near the Las Vegas Strip. We have a beautiful 5 bedroom pool home and would love to see it in pictures or movies!! Please contact us!